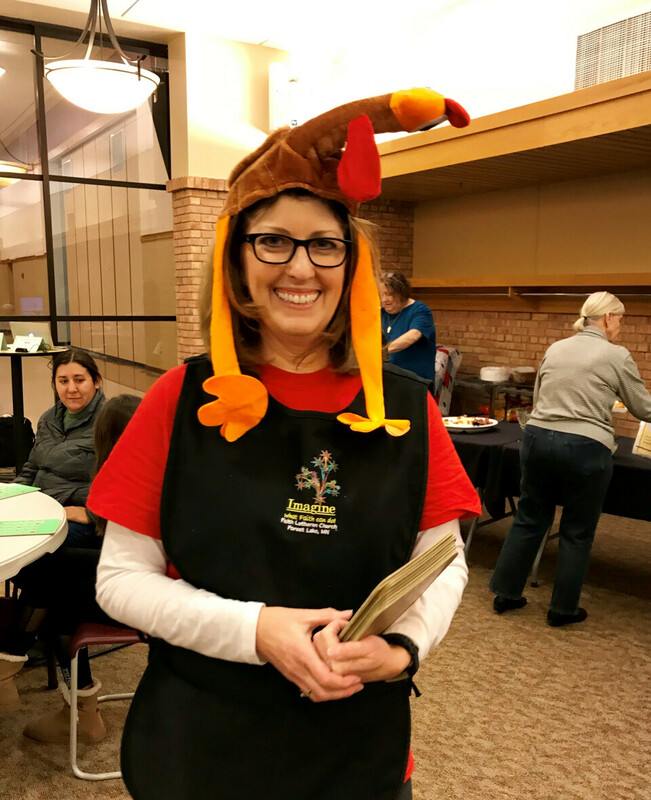 Join us for lunch and turkey bingo! Begins at 11:30 and there will be a lunch served at noon. For $15, you get a Bingo card and a great meal. Then, there will be more chances to win a Thanksgiving turkey! RSVP by Monday, November 12 by calling the Faith Lutheran Office at 651-464-3323.